Johann Peter may have lived in Hong Kong for 12 years, but he has not forgotten his beer drinking Austrian roots. 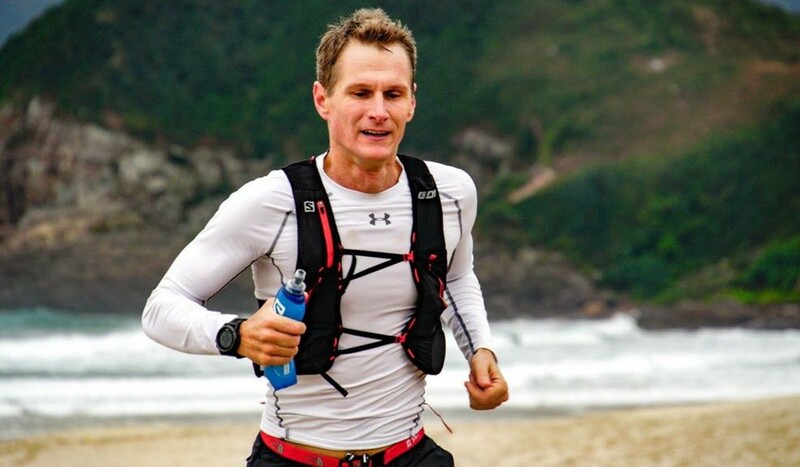 And he will be bring his beer-chugging antics to the world famous Western States 100 (WS100) mile (160 kilometre) ultra marathon in California, even if this time it is non-alcoholic. 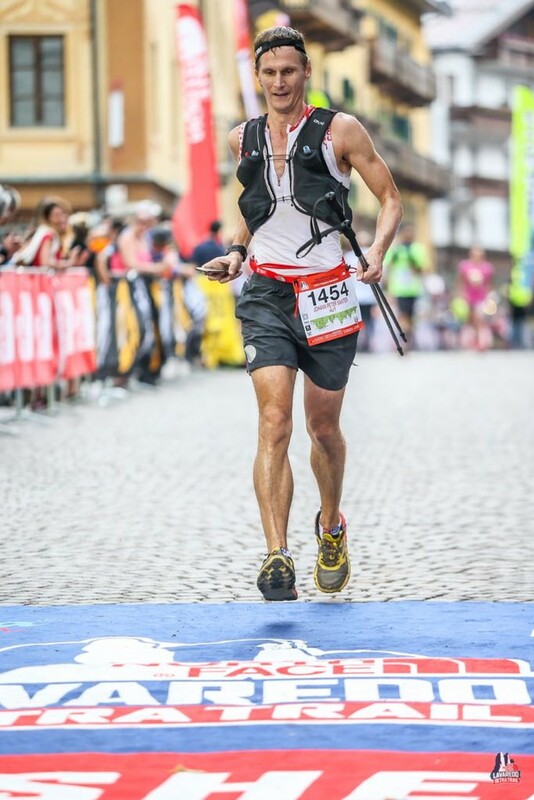 His unique nutrition started at the Lavaredo 120km race in Northern Italy, his longest race to date. Peter was having stomach issues but decided to stop in a bar, not even an official aid station, for a shandy. It immediately solved the problem. The WS100 is one of the world’s most prestigious ultra marathons, starting in Squaw Valley in Northern California, taking participants up snowy mountains and deep into boiling hot valleys, to Auburn. Originally, it was a horse race but became a foot race officially in 1977 in conjunction initially with the horses. Runners now need to reach the end in under 30 hours to complete the race. The forecast is predicting hot conditions for this year’s race on Saturday. “I am used to the heat from all the training in Hong Kong, which will help but I’m sure everyone will bonk at some point,” Peter said. 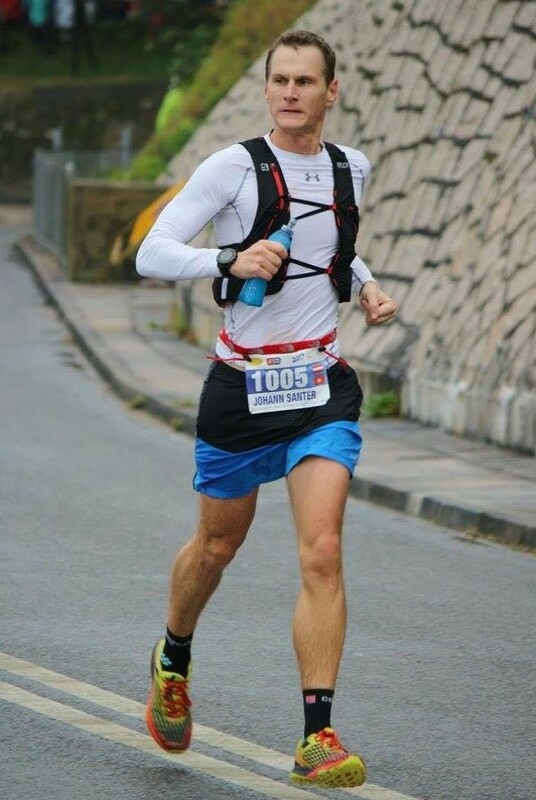 Peter has only once attempted a 100 mile race before, at the Ultra Trail of Mont Blanc (UTMB) 2017, but he had a nasty injury in the build-up when some thorns ripped a layer of his skin off, so he started feeling unmotivated. With a lot of running under his belt, and the memory of UTMB fresh in his mind, he decided to take a break. But to his surprise, he won one of the 369 places at WS100, which has a notoriously difficult application process that takes many people years to successfully gain a spot. “I saw a few hundred [US] dollars had been deducted from my card and I though I must have lost my wallet,” said Peter, who then found out it was his entry fee. Now, he is confident he can draw on his tough experiences at races like Lavaredo and the 101km CCC in France, and of course his beer, to go the extra distance.